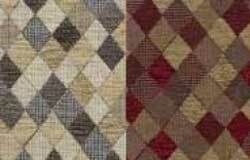 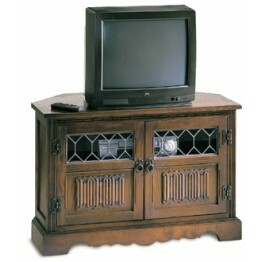 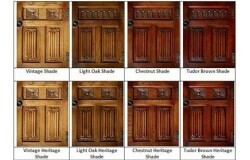 Below are the ranges within the Wood Bros Old Charm Collection. 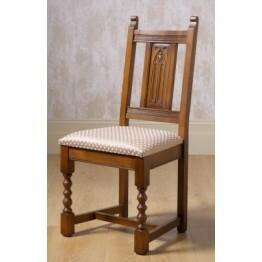 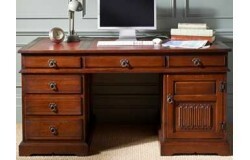 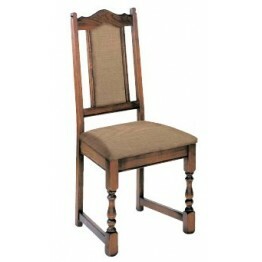 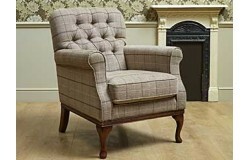 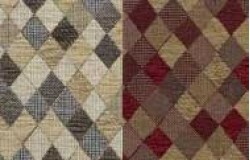 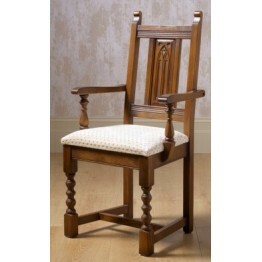 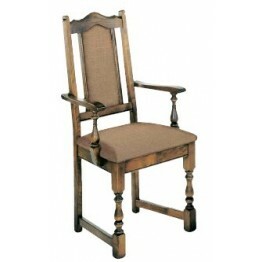 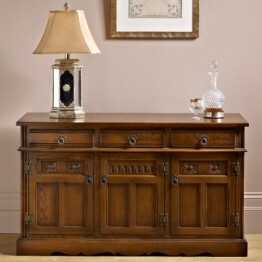 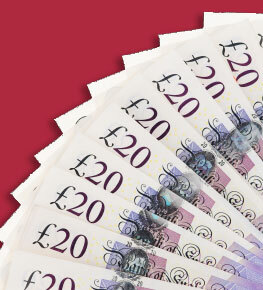 This extensive collection includes the Traditional, Ludlow, Chatsworth, Sofas & Chairs, Dining Sets and Office furniture. 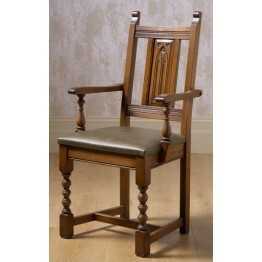 Every piece of furniture from the Old Charm range is made from the finest selection of natural timber, the character of which shows variation of grain, adding to its individual nature and apperance and reflects the principals of the founder Herbert Wood. 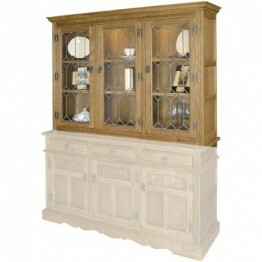 The tudor styled furniture collection a magnificent range of pieces providing solutions for all living and dining requirements. 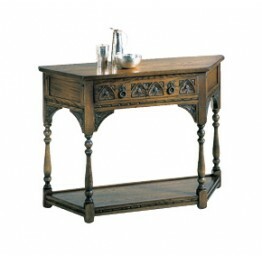 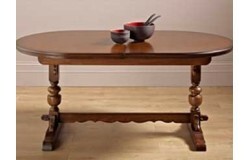 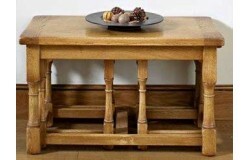 This canted table features some magnificent hand carved motifs and turned column legs. 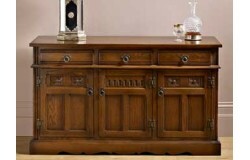 It also has a.. 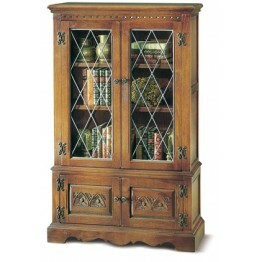 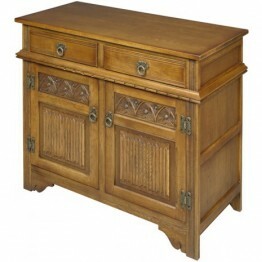 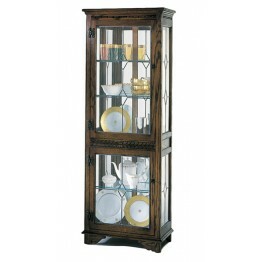 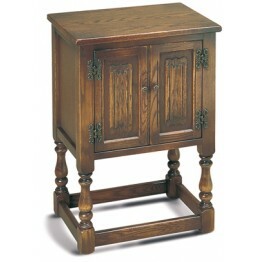 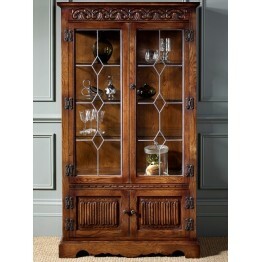 This pedestal cabinet features linen fold paneling on the doors and turned column legs. 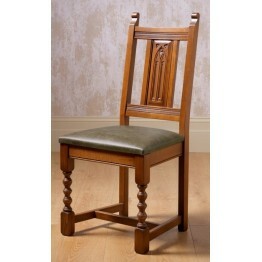 Handy for al.. 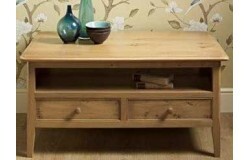 This occasional long table features a centre cupboard with linenfold paneling on the door and a low-.. 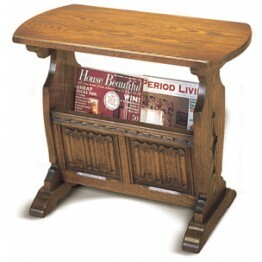 This magazine rack has the added functionality of a small flat table-like surface above the magazine.. 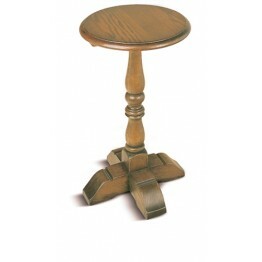 The wine table features an elegant column with a small round surface on top. 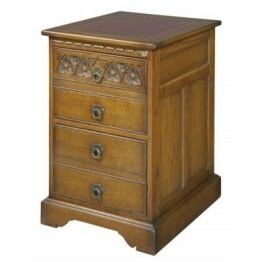 The round top has a gen.. 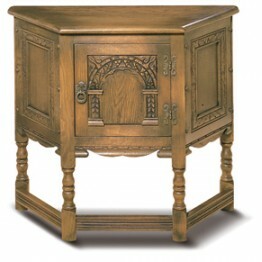 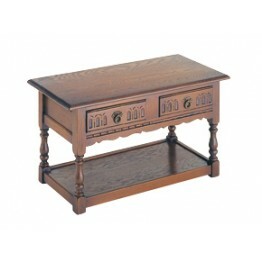 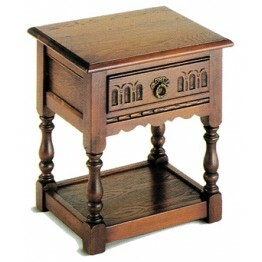 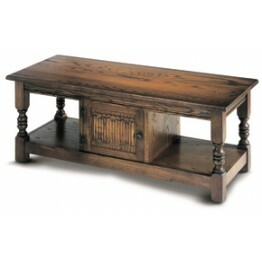 This small lamp table features a drawer with hand carved motifs, finished with a horizontal ring pul.. 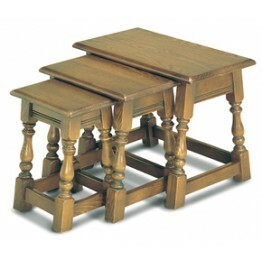 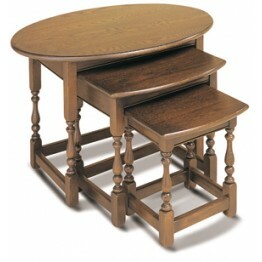 This occasional table has two drawers, which are both pull-through i.e. 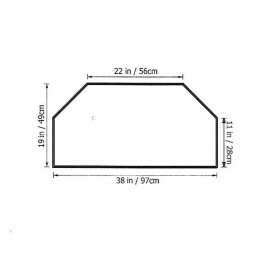 can be opened from either si.. 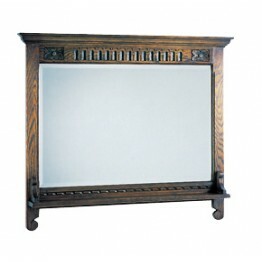 This rectangular wall mirror features an attractive solid wood frame surrounding a bevel edged mirro..